wrap around protection on both legs. 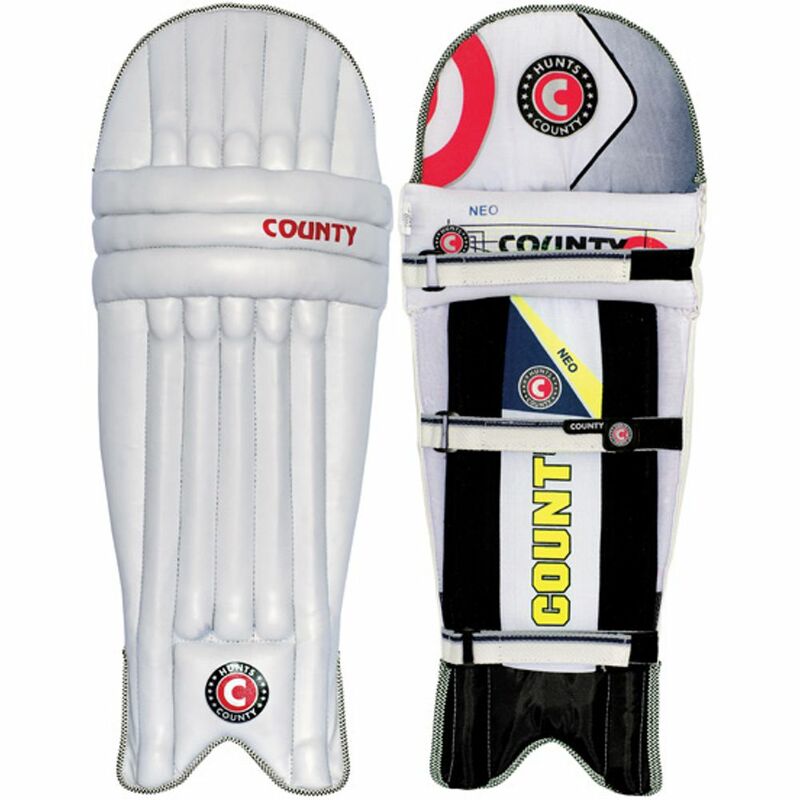 Extra wide knee roll for added comfort and protection. Extra wide ankle and calf straps. Pin tucked knee rolls Leather pull tabs on velcro straps.